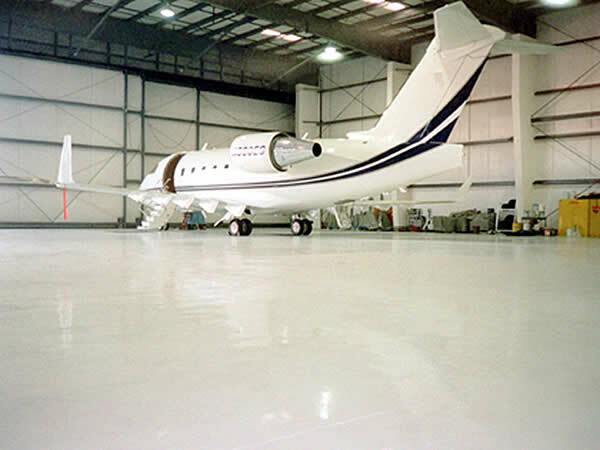 Blue Field Floors WATER BORNE EPOXY FLOORING SYSTEMS represent a family of flooring systems all built using a single revolutionary new water-based resin technology. 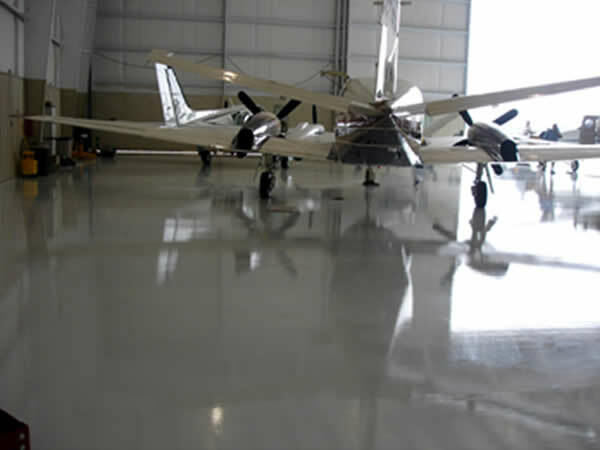 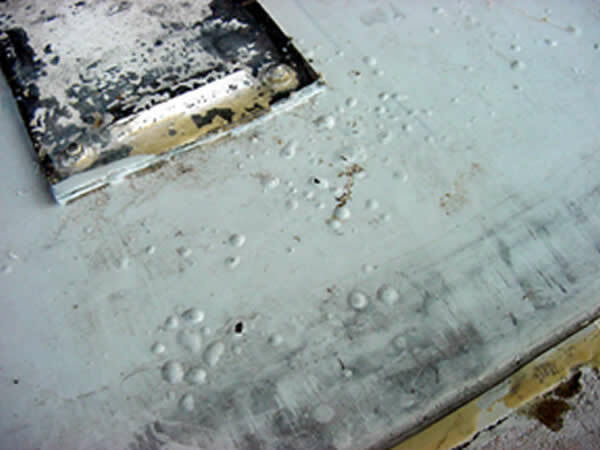 System designs include a coating, a 1/16-1/8" slurry, and a 1/4" trowel-applied mortar. 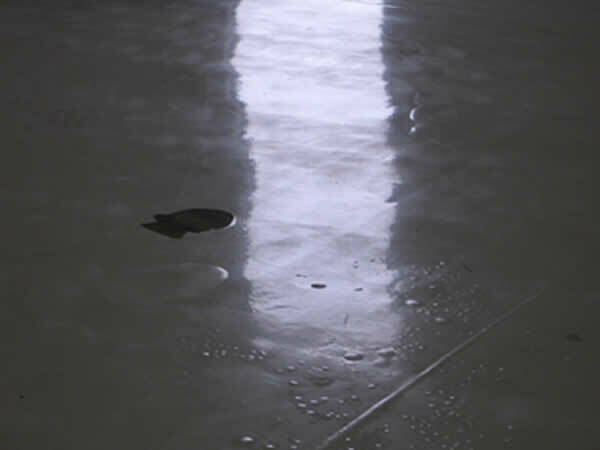 All systems are installed quickly, environmentally friendly and are NOT susceptible to problems associated with moisture from the concrete.